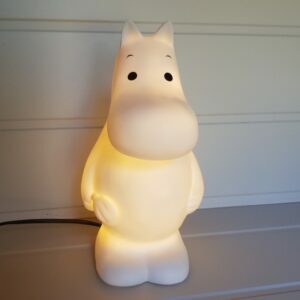 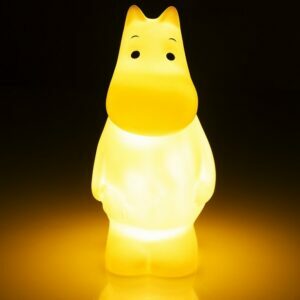 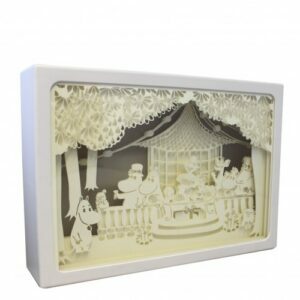 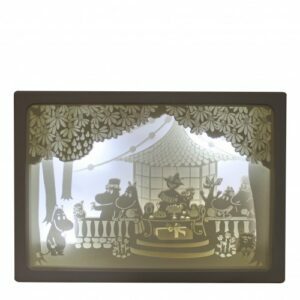 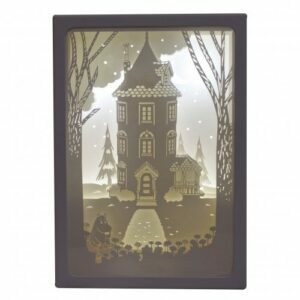 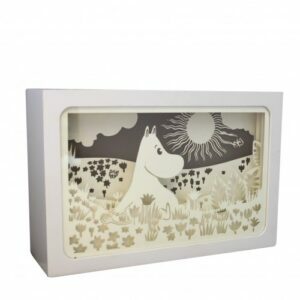 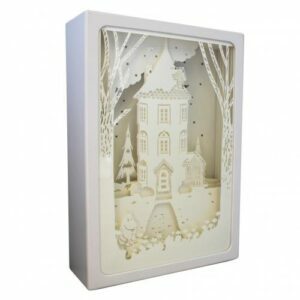 Nothing says hygge and cosiness like Tove Jansson’s Moomin Family! 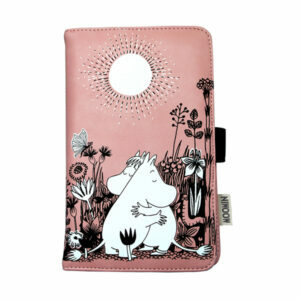 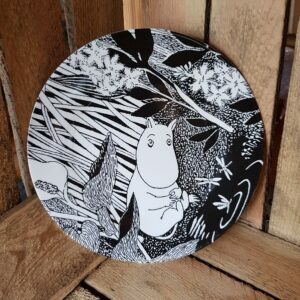 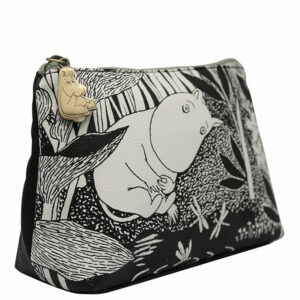 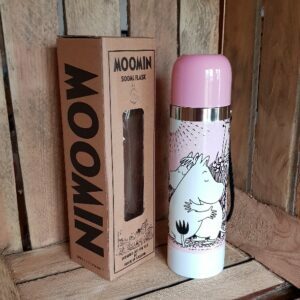 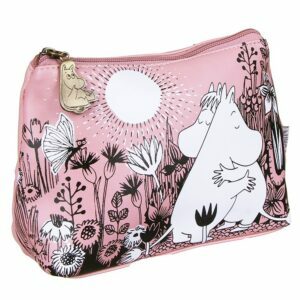 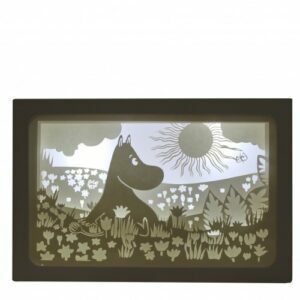 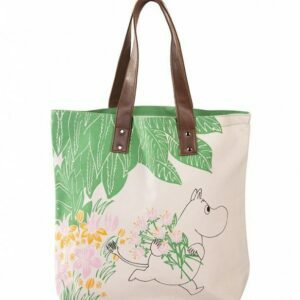 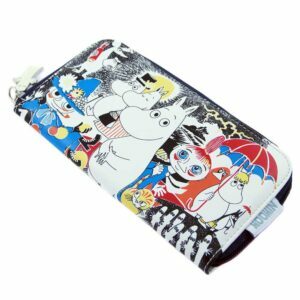 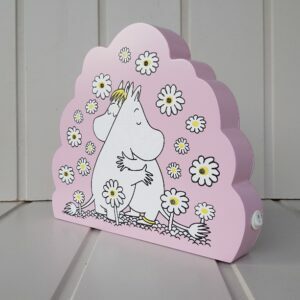 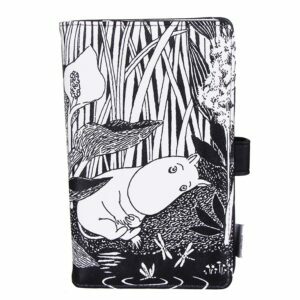 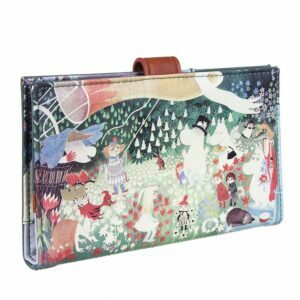 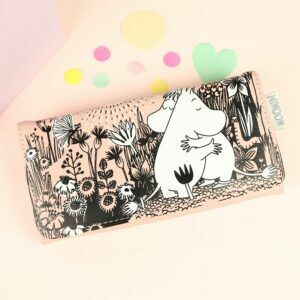 Browse our lovely collection of Moomin presents by Disaster Designs and Petit Jour and enjoy the adventures of Moomintroll, Snorkmaiden and their friends as they adorn our purses, shopping bags, thermos flasks and accessories. 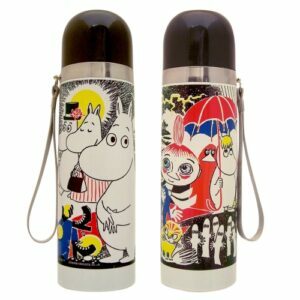 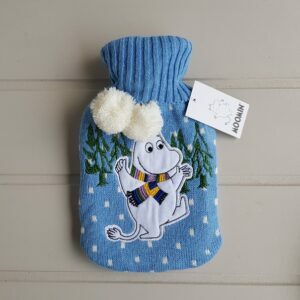 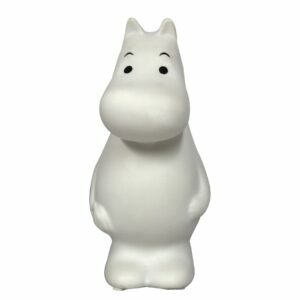 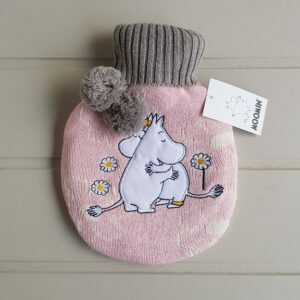 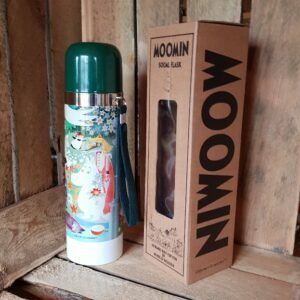 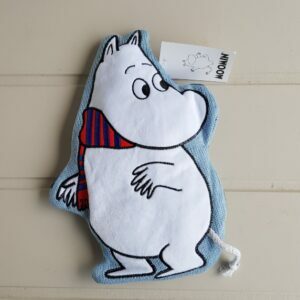 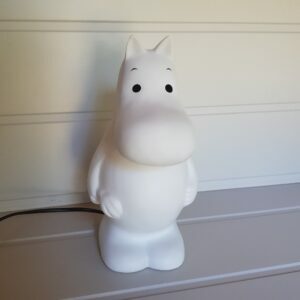 View cart “Moomin Winter microwave blue hot water bottle with knitted cover” has been added to your cart.